$59,900. 4214 Packard #1, Ann Arbor. Studio condo with 432 square feet with 1 bath. 63,500. 4218 Packard St., Ann Arbor. 768 square feet with 2 bedrooms and 1 bath. Last year at Arbor Heights, 3 condos sold with an average sale price of $62,833 and an average price per square foot of $82.00. 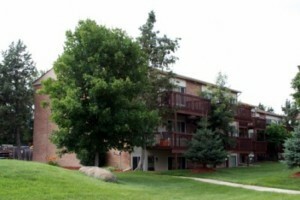 The unit sold this year has an ASP of $63,500 and an A$SF of $83.00, both up slightly. For more information on condo life at Arbor Heights, or for immediate notification when a new listing comes to the market, contact us at The Bouma Group, Realtors today at 734-761-3060 or email info@bouma.com. 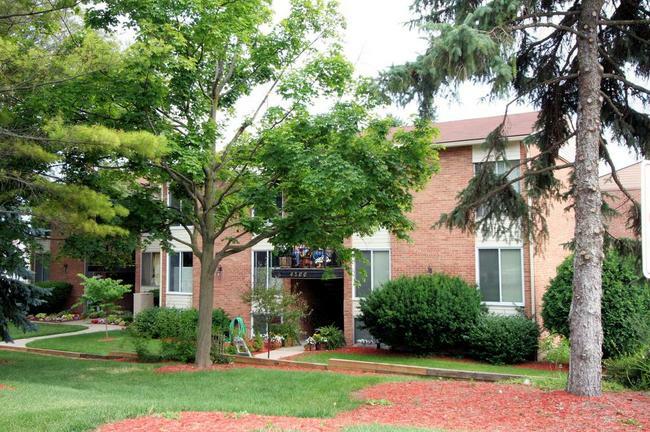 View more Ann Arbor Condo complexes here! Arbor Heights is an affordable complex of ranch style condos with a great location right between Ann Arbor and Ypsilanti. There are currently 0 condos listed for sale, and so far this year 1 has sold. 4206 Packard #4, Ann Arbor. $52,000. 768 square feet with 2 bedrooms and 1 bath. Sale prices at Arbor Heights really took a hit with the real estate market downturn in 2009. However, values are rising and this year’s sale at $52,000 is 135% higher than last year’s average sale price of $22,130, which were 2 foreclosures. Looking for an Ann Arbor Condo at a great price? Contact us at The Bouma Group at 734-761-3060 or info@bouma.com and we can get you set up on our instant email notification system. As soon as a condo fitting your criteria comes to the market, you’ll be notified! Arbor Heights Condos have experienced a significant drop in sales prices over the last few years. The average sold price per square foot has seen a drop of 60% from 2007-2010, going from $89.19/SF to $35.53/SF. With prices being so affordable, Arbor Heights is a great choice for first time condominium buyers and real estate investing. There are currently no units for sale and 1 unit has sold so far this year. It was a 2 bedroom, 1 bath unit with 768 square feet that sold for $24,500 and $31.90/SF. Inventory is down for Ann Arbor Condos, making this a great time to sell your unit. Be sure to check back here for regular market updates and Arbor Heights condominium information. Visit our Ann Arbor Condo Hotline for up to the minute active and sold listing data. Thinking of purchasing or selling a Washtenaw County condominium? Contact us at 734-761-3060 or info@bouma.com for more information!